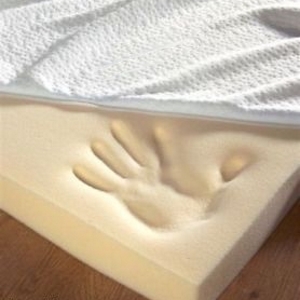 This Terry encasement is made to provide additional protection to 2″ or 3″ foam mattress toppers. 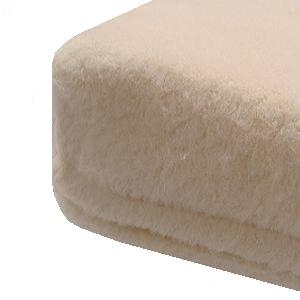 Super soft on the outside yet very durable. Comes zippered for easy removal and washing. 75% polyester / 25% cotton. Cream color. Machine washable. Tumble dry on low. For a proper fit you must provide the width and length of your foam topper. 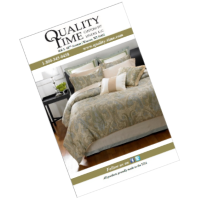 For round toppers, split mattress, and other specialty sizes call Quality Time direct at 1-800-345-0438 to order.